You are on your way to becoming a Marriage Champion. Bravo for you. Just as chess champions learn the nuances of how to play chess, we are learning the nuances of how to have a spectacular marriage. Your efforts will be rewarded! Read chapter 10 in Wife School before you read the following lesson. 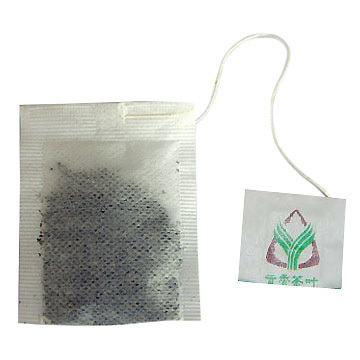 Yesterday, I read “Kindness is always the answer” attached to a Chinese tea bag. I laughed to myself, thinking how simple life can sometimes be. And that brings us to chapter 10 in Wife School on the subject of empathy and compassion toward your husband when he fails or has adversity. In that situation, too, kindness is always the answer. But as sad as it is, we often don’t extend our best to our spouses. We want them to buck up, get it right, get with the program, and take it like men. Our husbands are dust, just like us, and they love tenderness and understanding, too. Don’t be so spent on the outside world that your family gets your leftovers. It is comical to see how women are nice to people whom they don’t even really care about, yet they give their exhausted crumbs to the people they love the most (i.e., husband and kids). Give your family your best. I love the verse “Bear one another’s burdens” (Gal. 6:2). Remember, the one another who is the most important to you is that other person whom you woke up next to in your bed this morning. The basic 8 A’s have been thoroughly discussed now. You now know how to love a man in a language he can hear. This is the time to learn to ask your husband wisely for what you want and need. Da-da! Trumpet, please. We have been waiting for this moment. We love our men by giving them the 8 A’s, but that’s not exactly how we want them to love us (yes, some of it, but not all of it). Remember that men say “I love you” by bringing home their paycheck and being sexually faithful. You want him to say “I love you” with words, gifts, romantic gestures, listening deeply, admiring you, being an awesome father and spiritual leader, and other types of high treatment (well, and doing the dishes). Men have not been trained that women are different from them. Did you know that many men think women are sexually excited about seeing men’s private parts because men are excited about seeing ours? When David and I were newly married, I remember reading a book that said that men’s private parts excite women to the same extent that an elbow does. Men have trouble understanding this. Be sure you are asking for godly things. I mean, don’t manipulate and pressure him to buy you things he can’t afford or ask for things you know aren’t wholesome. You know what is good and what is not. Be sure his tank is tip-top full of the 8 A’s. When men feel loved by the 8 A’s, they turn toward you and open to your influence, kind of how a flower turns to the sunlight. No matter how much you give your husband the 8 A’s, if you still give in to emotional turmoil or disrespectful behavior, you wipe the slate clean (well, really, put it in a deficit). No man can handle a disrespectful woman. Bury that woman. May she never breathe again. Write down everything you want (I know the list is long) and prioritize it. You cannot ask for everything at once. Ask for the top one or two things. Try to keep your number-one thing you want in mind when you read the following guidelines. You are admiring and appreciating your husband every day (right? ), so he is used to this by now. Start the conversation by reminding him of something you really admire or how happy you are about something about him. Then, tell him that there is something you would really like. And then, just ask. Don’t expect him to be overjoyed about this. He will probably not be. And don’t take his negative response personally. Just thank him for listening, and go cook something yummy for him. It is very important that you drop the subject and wait. Put your antennas up. 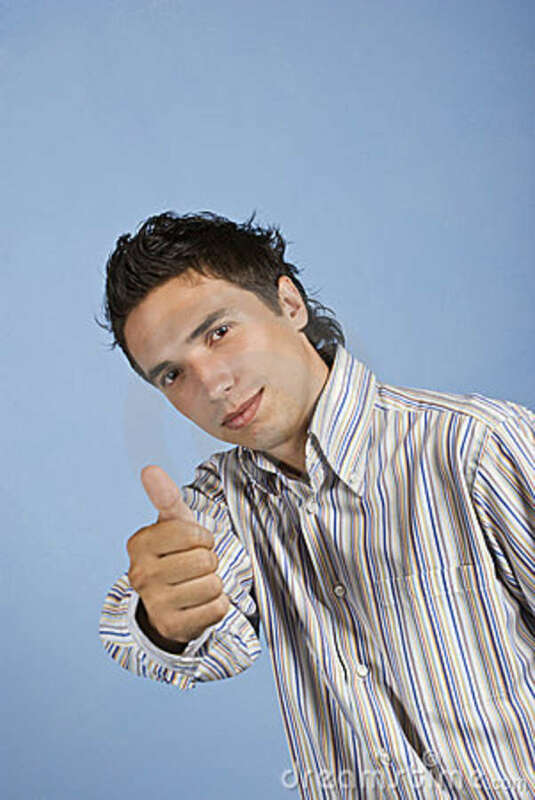 If you see any behavior that is indicative of him moving in that direction, praise him. The following is a possible example of what you might say if your number-one desire is that your husband spends more time at home with you and the kids: “Honey, I noticed that you got home at six thirty instead of seven tonight, and then you played with the kids! How happy that makes me. Did you see the children’s bright faces? They adore your attention, and I am so appreciative because I know you have had a long, hard day.” And then, if you can, reward (My husband says I have trained him as psychologists train rats in a maze.) Now, whatever reward you think of is fine. Reward him with extra sweetness, extra praise, extra attention, extra…hmm, just extra. You get it. If he is a slow learner, do not fret. Most men are pretty slow when it comes to understanding women. Just rewind and do the whole ordeal again, telling him what a good husband he is. But as you said, you’d like x. Go back to number six. And repeat. Every time you see an inkling of this behavior, you tell him how happy it makes you, and you reward. Your husband is not a bumpkin if he doesn’t get your issue quickly. Normal men usually don’t understand their wives until many years into the marriage. I hate to use the word all, but definitely most men have to be trained by their wives. Don’t bemoan that. Just learn the art, and do it well. You are no longer a normal wife; you are a Marriage Champion creating a marriage of the century. But it takes months and years to teach a man what a woman wants and how a woman thinks. Just be patient. The 8 A’s will keep him turned toward you and willing to learn what’s in your heart. Your gentle and quiet spirit, coupled with the 8 A’s, allows you to wedge yourself into your husband’s heart. Men long to have wives like this. They eventually reciprocate in a gigantic way. They really do. Maybe not for months, but they eventually do. But today’s woman is so impatient. She wants the man to change by the weekend. Give up that ridiculous fantasy. No one changes that fast. However, I cannot tell you how many women I know who have persevered and turned frogs into princes (not perfect princes, but princes). However, these women have given and loved when they were not given to or loved. They endured for the long haul. The. Long. Long. Haul. Women, you will not get everything you want from your husband. God won’t let you be that satisfied on this side of heaven, because then you won’t need God. But you can have an incredible, unbelievably satisfying, and godly marriage. OK, got your list of what you want? Got your sweetness on? Then it’s time to ask. He can’t read your mind. 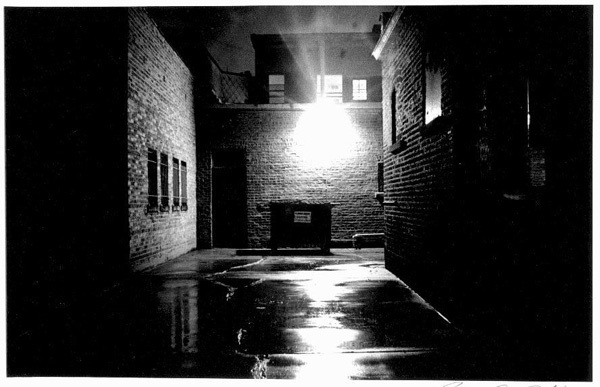 Imagine you are in an alley, it is midnight, and you are in the worst part of town. You are alone, and you hear garbage cans tip over and see shadows move across your path. What is your emotion? Fear, right? What if I told you that the truth is that you are perfectly safe, that there is no danger anywhere in the vicinity? Do you see that your previous emotion of fear followed your thoughts instead of following reality? It is of utmost importance that you understand that your emotion of fear followed your thoughts. Let’s take another example. Imagine you are at a park with your four-year-old and your two-year-old (either children or grandchildren). The day is sunny and warm, and the children are delighted that they are floating their sailboats on the pond. The four-year-old brings you flowers and tells you how pretty you are. Then, the two-year-old runs to you and kisses you on the cheek. What are your emotions? Joy and happiness, right? What if I then told you that the truth is that there was a kidnapper hiding behind the tree, waiting to grab one child while you were occupied with another? Do you see that your previous emotion of happiness followed your thoughts and not reality? Emotions follow thoughts, not reality! Do you see the gigantic implications of this? If we can learn that our emotions flow from our thoughts, then we can take responsibility for and choose to have good thoughts. The concept of thinking good thoughts is not my idea. Paul tells us in Philippians 4:8 what to think about (whatever is true, noble, right, pure, lovely, and admirable). Most of us are wildly unaware of the constant parade of thoughts that march across our brains. A couple of days ago, I awoke to an encouraging email. I felt the immediate increase in my mood. I went into the kitchen to start breakfast. Before long, I was down. Hmpf. What was the deal? I retraced my thoughts; sure enough, I was letting thoughts about a situation in which I am struggling go across the screen of my mind. Sad thoughts lead to sad emotions. What has been tremendously helpful to realize is that most of us have the same five or six thought patterns that bring us down, not five or six hundred. Many of you have read The Screwtape Letters by C. S. Lewis. It is a fictional story of what demons’ strategies are in the spiritual realms to keep humans from following the Enemy (God). At one point in the story, one demon is instructed to get a certain human’s file. In that file are the typical patterns that always trip up that certain human. In other words, each of us has patterns that will trip us up. This will take some work, but it will be tremendously positive if you can identify the five or six areas of thought that repeatedly get you down. Maybe the area that gets you down is finances, a rude boss, in-laws, a difficult child, a health issue, a relationship with your family of origin, problems with a close friend, or maybe one of a zillion other things. But for sure, you have your files, the things that repeatedly trip you up and upset you. It is vastly helpful if you can listen in on your thoughts and write down the areas in your Turquoise Journal that repeatedly pull you down. Then, you can devise strategies to refute those negative thought patterns. I don’t want to blame anyone, but—sorry to say this!—you probably think a lot like your parents. One of my sons said something very discouraging and wrong the other day. I said to him, “Oh, I’m so sorry you think like that. You got that from me. That’s how I thought while you were growing up, and I didn’t know any better then. Now I know how to think correctly about that.” This son has my previous bad negative pattern, and he will have to learn to overcome it, just like some of you. Truly believing the Word is the absolute best medicine for a happy heart, knowing that the One who created the universe from nothing, and who created you, is listening and cares for you. That, my friend, is the ultimate prescription for conquering discouragement. If you are not rock solid on your faith, please google “Ahmanson Lecture Series: Apologetics.” It is a series of five lectures at Rick Warren’s church—Rick is the author of The Purpose Driven Life—in 2012. They gathered five top apologetic speakers from around the world in one weekend. It is of the utmost importance that you know why you believe. You will not be able to trust God unless you truly believe that he’s powerful, able, and caring. Do you see the hope in all of those responses? The helplessness you feel about your problem is not true! There is hope beyond belief for almost everything to change. Do not let discouragement beat you up. Instead, be wildly proactive about solving and learning how to conquer your problems! As you know, I like to research my problems, looking to the ends of the earth for answers. But there comes a time when I have to quarantine those thoughts and put them on the shelf in heaven, where I know God will work on my problems in my behalf. If I let the problems continue to roll around in my brain, I can get very discouraged because emotions come from thoughts. Especially when I wake up in the morning, my problems and the WMD (What’s Missing and Disappointing) can come rolling in. You have to fight, fight, fight. I have positive things that I start thinking about (and coffee helps). ASAP, I get in the Word. I know you know this, but the Word is living. Living! God dwells in his Word. So, he refreshes your soul as you soak in his thoughts. Prayer is indispensable for everything but especially for seeing life correctly. We have discussed the Turquoise Journal and its benefit on your mind because it bathes your mind with positive thoughts about your husband. In addition to the Turquoise Journal, I advise women also to keep multiple lists of items they are grateful for, things they are looking forward to, the strength set that God gave them, the areas which give them joy to think about, etc. One man told me that he had a “happy place” in his mind, and it was thinking about his favorite basketball team. That wouldn’t work for me, for sure, but I have my own lists of happy places that I know will lift me up and out of my ruminating about my problems. We’re depressed when we continually think about what is missing and what is disappointing in our lives! We have got to grow discipline in what we continually allow ourselves to think about! Another positive thing you can do to improve your mood is to read inspirational books. I love to read old authors such as Andrew Murray, Francis Roberts, etc., who inspire me to think about how God is using my trials for good. Currently, I’m obsessed with books and DVDs on apologetics (Norman Geisler, Rice Broocks, Creation.com resources such as Jonathan Sarfati’s materials, etc.). It’s hard to be discouraged when you’re reading arguments for the existence of God and the historical reliability of the New Testament documents. Don’t neglect feeding your brain positive thoughts. When negative events happen, we can let the negative event begin to take over what we think about. Be intentional with what you think about. Pay attention to the parade of thoughts that constantly march across your brain. As Paul commanded in Philippians 4:8, choose to think about whatever is true, noble, right, pure, lovely, etc., because emotions flow from thoughts. Insist on looking for positive explanations to upsetting circumstances. Another activity that improves mood is having friends/mentors with whom you can take your mask off and be accepted. God made us community creatures. Meeting with a small group of godly women who encourage you and share your burdens is unbelievably healing and helpful in growing a good mood. The acceptance of a group like this and the fellowship they provide are powerful for your mind. Loneliness is a downer. We were not created to live alone, and we will definitely be discouraged if we do. Hebrews 10:25 is often used by church leaders to tell us to go to church, but I believe it has more meaning than that. The verse reads as “not neglecting to meet together, as is the habit of some, but encouraging one another.” We have to meet together to encourage each other. The average Sunday morning worship service does not allow much time for meeting together and encouraging each other. You will need to find a Sunday School class or a small group to have these fellowship needs met. 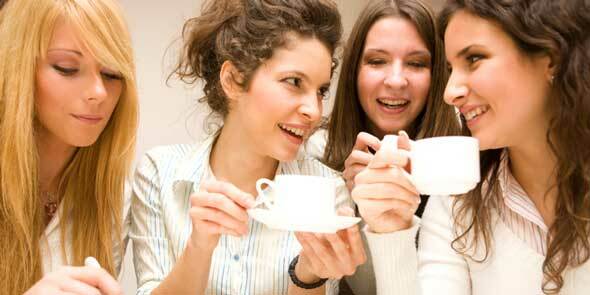 Your mood is very affected by your sincere, authentic, mask-off fellowship with others. 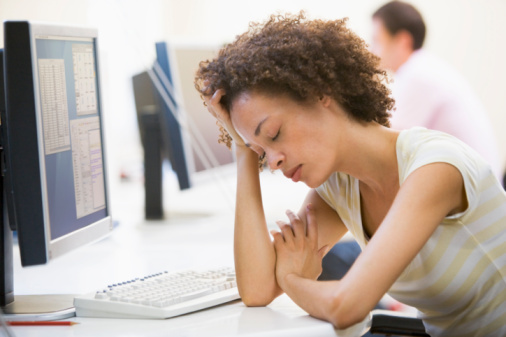 You know that fatigue can negatively affect your moods. 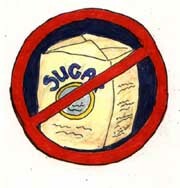 But did you know that research now shows that sugar and refined carbs are terrible for your mood? The women in my Skinny School group say they have regained their sanity by ditching sugar and refined carbs and trading those idiots for protein, good fats, and veggies. Quit eating junk! Being disappointed in life is a natural, normal human occurrence, but being discouraged must be battled. I have listed several methods to fight discouragement and low moods. You have a lot of control over if you are discouraged or not. It’s a discipline and course in itself (much like Wife School) to learn to conquer discouragement. Learning how to think and what to think about is imperative to conquer low-mood issues. You do not have to continue to wallow in the lowlands of discouragement. Jesus is coming someday on a white horse to rescue you, but no human is coming on a white horse to rescue you today. You are responsible for what you think about! A few years ago, when I started keeping my own personal Turquoise Journal of my husband’s sweet and kind remarks/acts, I also started lists for each of our six children. Oh, how I wish I had done this since their births! A few days ago, I was mad at a child because of a couple of things he’d said/done. There definitely was tension between us. But I reread the 2011 list I had written for that child. I promise, I never would have remembered the sweet things on the list that that child said/did if I had not written them down. On the list was how he stood up to a teacher who was compromising some Christian values, how he thanked me for something about me that I truly cared about, how he apologized, how he asked my opinion about something that mattered to me, how he sat with me instead of his friends at a funeral so I wouldn’t be alone, how he received correction on a matter, and how he realized a big mistake he was making in an important area and took massive strives to correct it. The best one was how, during an argument, he said, “I really care about you deep down” (since he certainly wasn’t acting that way at the moment). Needless to say, after reading that short list from 2011, all my anger/annoyance was immediately gone, and the goodwill toward that child was immediately back. (Emotions are from thoughts, remember?) 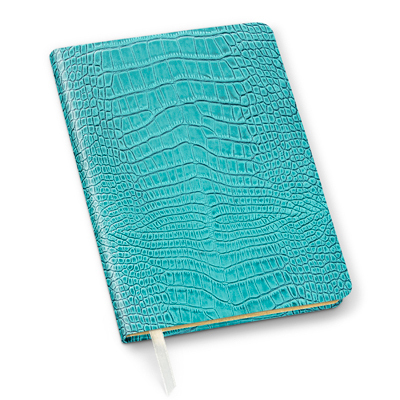 Don’t neglect filling out your lists in your Turquoise Journal (and your other lists). It is imperative you record the good stuff that happens so you can stir up your happy thoughts, because emotions come from thoughts! You have much power over the emotional climate you live in. Many of you came from solid, healthy Christian families; therefore, you learned parenting from your family of origin, which is the best way to learn it. But many of you did not have the ideal family of origin, so this resource recommendation will especially greatly benefit you. You know I am a book hound. I would rather have a new good book than new clothes or any other new thing. 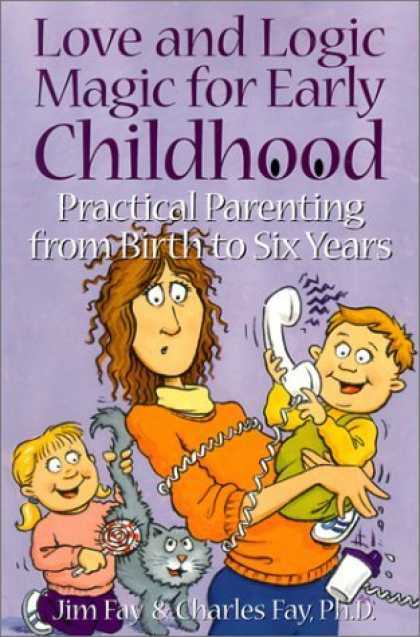 So when we started having kids (thirty-two years ago), I devoured the Christian books on parenting. Every time a new one came out, I bought it. During Mother’s Day Out, when my children were little, I often sat in a cemetery or park and read. So when I offer the next advice, know that I have read many of the Christian parenting books of the past twenty-five years. Some were awesome, for sure; some, to be honest, were horrible. I still own most of them, and many are like old friends. My daughter just had a baby, and I found my old baby-management book, Preparation for Parenting by the Ezzos, in my attic. The book has now been replaced by the newer version, called On Becoming Baby Wise, although I much prefer the older one. About thirteen years ago, someone put me on to an organization called Love and Logic (LoveAndLogic.com). The founders are Christians, but they do not cater exclusively to a Christian audience. They teach parents—as well as teachers—how to handle discipline. To tell you how valuable their material is, I can only say that if I could do five things from the past differently, one of them would be that I would have had this material when my first child was born. It teaches your children by natural consequences and keeps the softness in the relationship. Love and Logic teaches parents how to handle kids “with parents’ hands tied behind their back.” The anger, the arguing, the yelling—all are gone. You can’t learn this whole mind-set by listening to one Love and Logic CD series or by reading one book. It is opposite to your natural inclinations, and you need to listen and relisten to many of their resources. This material is nothing short of miraculous as far as disciplining kids, in my opinion. But to think you will master this material easily is absurd. It is more akin to learning to speak French. So don’t listen to a CD and say, “This doesn’t work.” It is a mind-set and worth hours of listening and learning the thinking. The CD set on teenage parenting completely reversed some parenting mistakes I was making. What children end up doing when you parent with Love and Logic is learning to think about the upcoming consequences. They make mistakes, but that is OK because we want children to make mistakes when they are young, not when they are adults. Of course, you are going to teach your children the Bible, Christian character, and to love the Lord. That’s who you are at your core. And I strongly recommend you read all the great Christian parenting books out there. But this material will change your parenting style, will allow you and your husband to get on the same page regarding parenting, and get the anger out of parenting. I wish I’d had it earlier. I would have saved myself a lot of frustration. 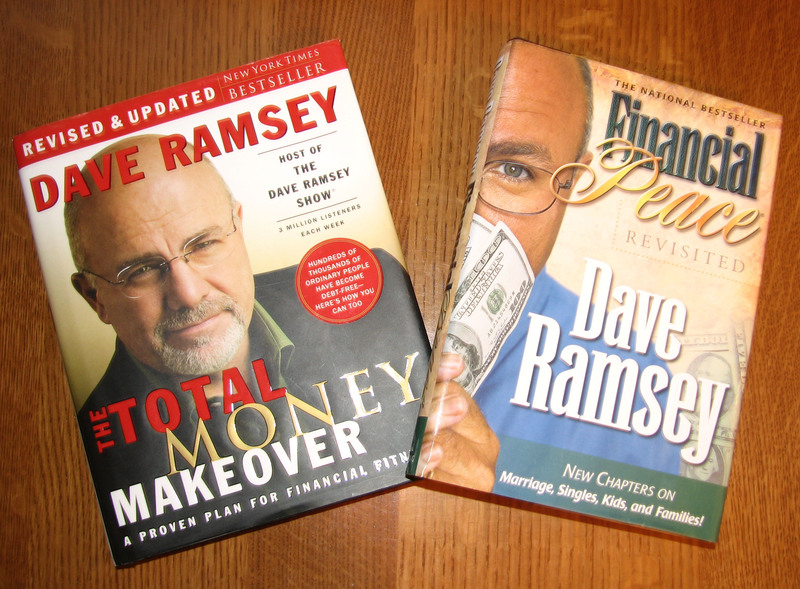 Love and Logic is to discipline in parenting what Dave Ramsey is to understanding money! Parenting and finances are two of the biggest stresses in marriage. Learn these areas like an expert. Stop any of the other foolishness that you are doing, and learn about the important things that will affect your marriage and family! The resources are out there; all it takes is your willingness and your time. When my husband and I started implementing the principles of Love and Logic, it took six months or so to see the results (we had teens at the time, but Love and Logic has material for every age). The softness and fun returned to the parenting relationship. Parenting became a joy again instead of a never-ending battle and burden. I don’t endorse many products. But if I could give stars to this material, I’d give it six stars out of five. You need to disciple/mentor your child to know and serve the Lord. The Love and Logic material, though, will help you handle many of the practical areas of discipline with your kids. Let me remind you again how the expectations of marriage in this century are wildly different from other time periods. TV, movies, and novels have given us unrealistic pictures of romantic marriage. You know I love marriage, but honestly, it is gallons of work. It is overlooking, depositing into your husband’s tank (when yours is empty), and overlooking some more. Once we get the false expectations removed (that there is this romantic, into-the-sunset relationship that others are experiencing), we can see that we have a normal relationship, one in which two sinners are sharing space in close quarters. Friends, I have gazed inside some of the best families on the face of the planet, and guess what? 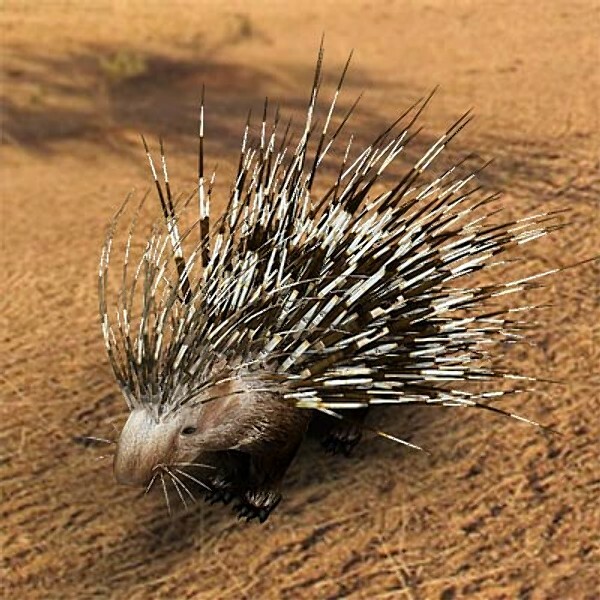 They also are two sinners living together, pricking each other with their porcupine needles. There are no romantic-comedy marriages in existence. None. Yes, there are some fantastic marriages out there, but what that means is that they’ve learned to handle conflict, say they’re sorry, overlook, forgive again, and deposit into each other’s tanks. Mark this down: no marriages with kids and finances and jobs and life are smoothly sailing into the sunset! Zero. If your friends are bragging that their marriages are perfect, they are lying. Quit beating yourself up because your marriage takes a lot of work. All great marriages do! You will be annoyed again and again, and so will your husband. Forgiving and overlooking are maybe the most important skills in a marriage. Quit wishing for Camelot. It doesn’t exist. How One Wife Endeavored to Bump. It. Up. I remind you again: Bump. It. Up. Husbands love it. 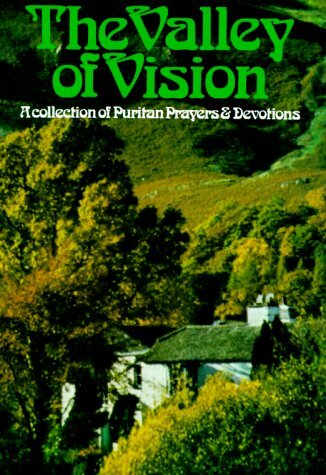 Lately in my quiet time, I have been reading and using prayers from The Valley of Vision, A Collection of Puritan Prayers and Devotions. For our prayer this week, I have copied and pasted the prayer from page 74, which convicted me this morning. I can scarce open my eyes but I envy those above me, or despise those below me. Am I in authority? How prone to abuse my trust, make will my law, exclude others’ enjoyments, serve my own interests and policy! Am I inferior? How much I grudge others’ pre-eminence! Thou knowest that all these are snares by my corruptions, and that my greatest snare is myself. Yet what canst thou expect of dust but levity, of corruption but defilement? Keep me ever mindful of my natural state, but let me not forget my heavenly title, or the grace that can deal with every sin. Day four encouraged you to start lists of your children’s delightful words and thoughts. How are you doing with your Turquoise Journal assignments in recording your husband’s strengths and virtues?